Sometimes, it’s the ones we love the most that are the hardest to find gifts for this holiday season. And when the ones we love have everything they could possibly want or need, the gifting gets that much harder. 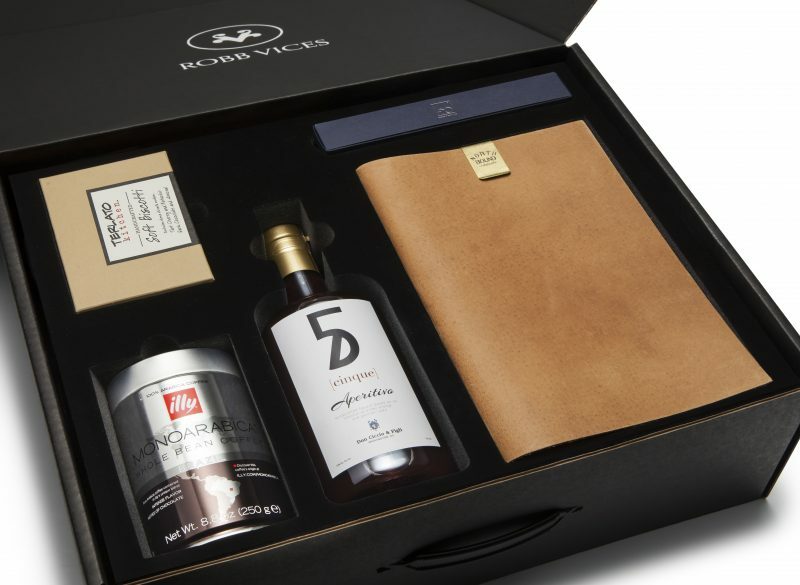 Until, that is, we discovered Robb Vices, the new-ish subscription box from the team at luxury magazine and Pursuitist favorite, Robb Report. 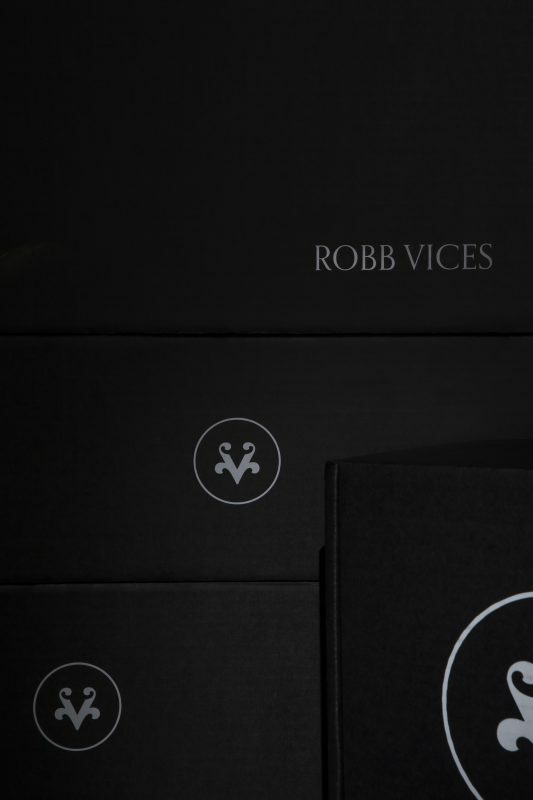 This monthly box curates top items from luxury manufacturers across the globe, many of which are specially made for Robb Vices recipients. Inside each box, expect three or more items, valued at between $500 and $800 monthly. 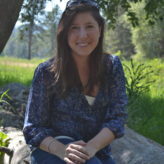 Gift for one, 3, 6 or 12 months for as little as $79.95 per month. “Meant to stoke and satisfy curiosity about the good life,” this box is full of goodies like writing instruments designed by Ferrari’s Pininfarina, handmade Italian Finlay & Co sun spectacles, luxe Euro-styled Bluetooth speakers or rare elixirs like the Louis Vuitton-owned Glen Morangie, maker of some of the world’s most spectacular single malt scotch whiskies since 1843. 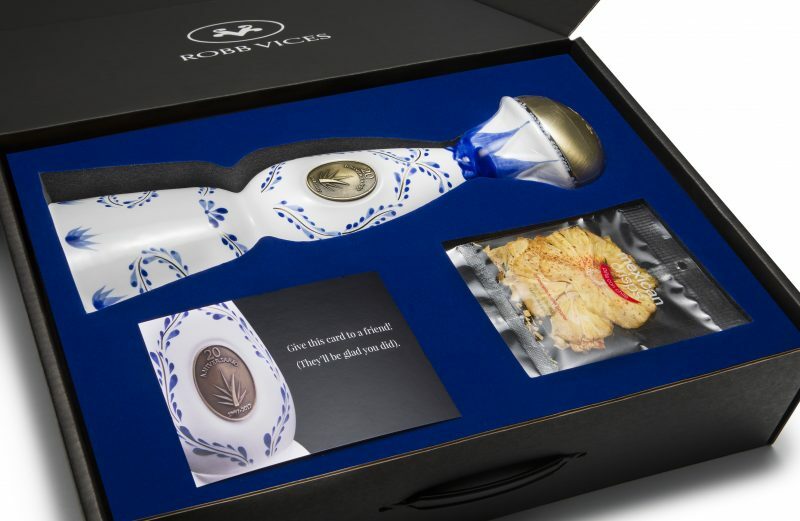 In addition to the items, members will receive a beautiful mini magazine describing the items, sleek black packaging befitting the Robb Report name. The December box, for example, included a beautifully modern stainless steel champagne saber from Georg Jensen, with a coupon for custom engraving, a bottle of custom-bottled Robb Vices sparkling wine, specially bottled for the brand by Laurent and Catherine Delaunay in Burgundy, as well as a beautiful bottle of Creme de Cassis from Gabriel Boudier in France, perfect for making a festive Kir Royale. Memberships must be applied for and are offered either month-to-month or for 3, 6 or 12 month periods. For approximately (depending up on what subscription chosen) $100, every month, you can gift someone else (or yourself) with a box filled with rarities that together have been curated to provide an exquisite moment in time. 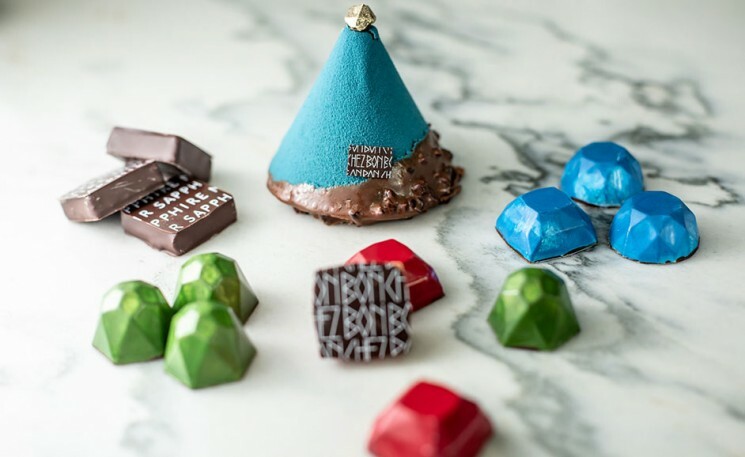 The brand has collaborated with top names, including chefs like Daniel Boulud and Marcus Samuelsson as well as brands such as Lalique, Master & Dynamic and Highland Park. We don’t know what is forthcoming, but we can say we’ve signed up for a subscription, and suggest you do the same.